Through the centuries, women have gathered at the community well to wash their clothes and gather water. But more than this, women gathered to gain sustenance from community, from one another. They returned again and again to the well, where they were nourished, both by the cleansing waters and by the community of fellow seekers who gathered at the waters. In our present day lives we are pulled in many directions by the necessities of life, so much so that we often ignore the deeper “stories” that inform the meaning and purpose of our lives. 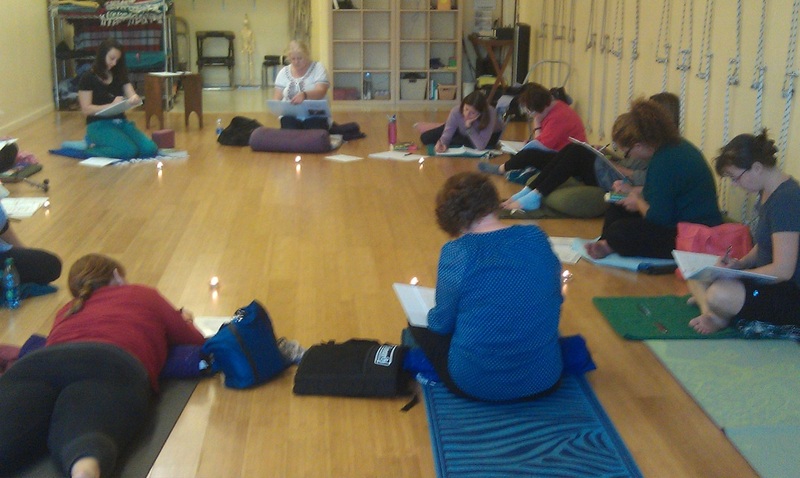 Return to the Well creates a sacred space for women to gather with other women as we explore our stories and our true potential, as we return to the deep Well of the soul. 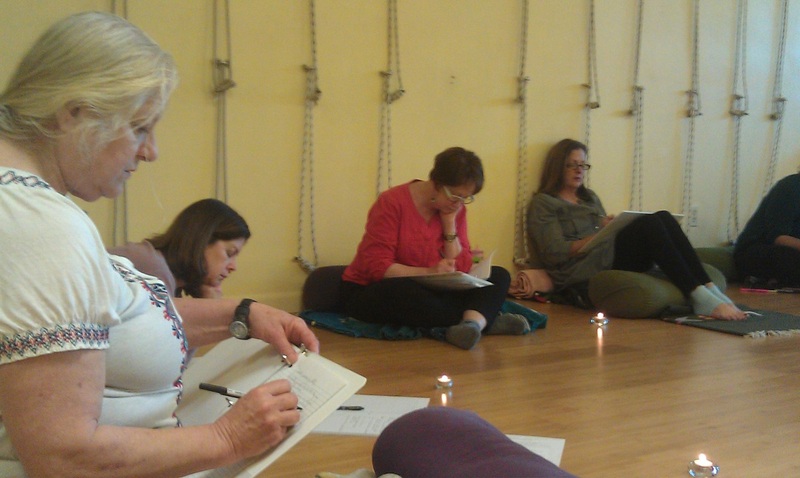 Our monthly "Return to the Well" gatherings include readings, musings, story-telling, story-sharing, journaling, guided meditation, and chanting.